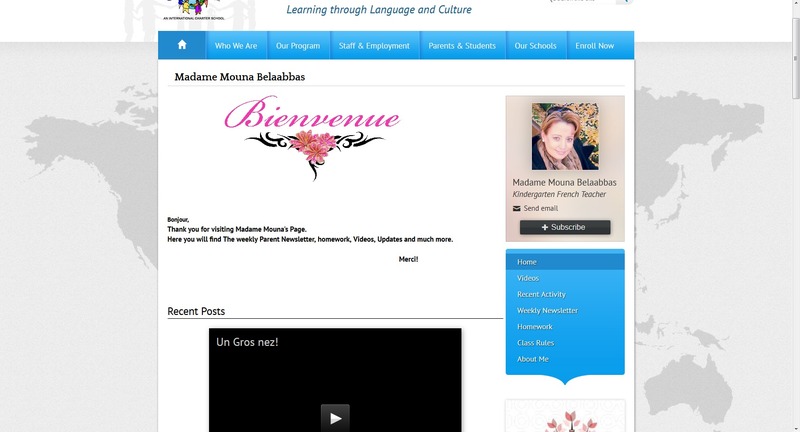 Global Village Elementary Teacher Pages are used to communicate between parents and teachers. Teachers use their teacher pages to communicate with parents and students about what is happening in the classroom and what homework is due. Parents should subscribe to their child's teacher pages to be notified when updates are made. A teacher weekly newsletter, homework, class rules and information about the teacher can be found on their pages.